There is something romantic about getting married in the open. 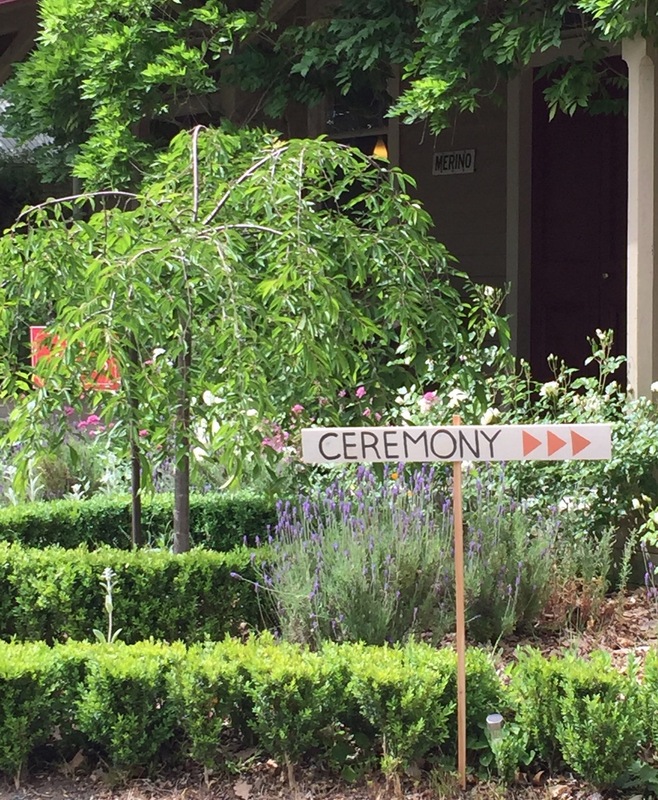 The tree canopies, lush lawns and flower-beds of our old Rose Garden offer a beautiful natural back drop for your ceremony. 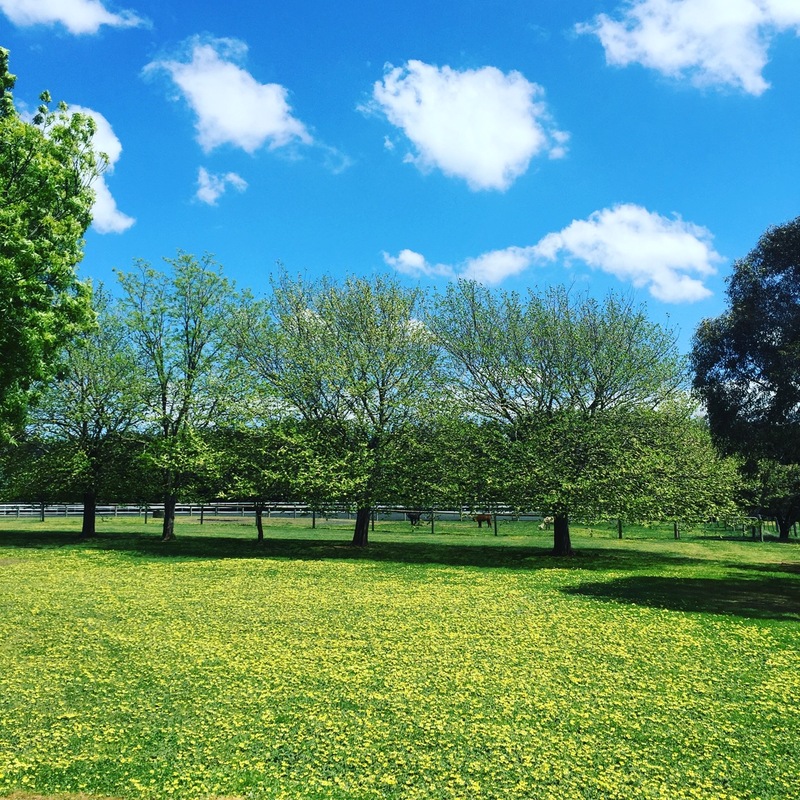 The Macedon Ranges climate is a showcase of four distinct seasons. Hedge Farm takes on a different appeal in Spring (think daffodils and blossoms and Gewürztraminer), Summer (think blue sky days, golden paddocks, warm evenings and pinot gris), Autumn (think red, yellow and golden leaves and cool evenings and pinot noir) and Winter (think wood fires, warm lights and shiraz). Come and have a chat and view our gardens. It is perfect for weddings from 20 to 100 guests. Country living and its history appeal to many of us, even if we don’t live in a rural setting. The barn will take you away from city living (if only for a day). The warmth of the barn not only comes from the stone fireplace. The comforting feeling of ‘times gone by’ seems to ooze from the walls made from old railway sleeper (stuffed with sheep’s wool). The barn’s welcoming timber bar is a popular place for all types of functions but is usually the space where wedding guests gather. In winter (and colder days) it is perfect for those wanting a cosier intimate wedding indoors. The rustic country charm of the Barn (and bar) is only appreciated when you can stand within its walls. With its rough-hewn timbers and tin roof the Rock Hill stables is a unique country venue for 20 to 80 guests seated or 100 cocktail style. Built in 1920 the stable was created to house Clydesdale horses working on the original landholding. Back in the 1980s and 1990s Hedge Farm was also known as the Carlsruhe Gallery. 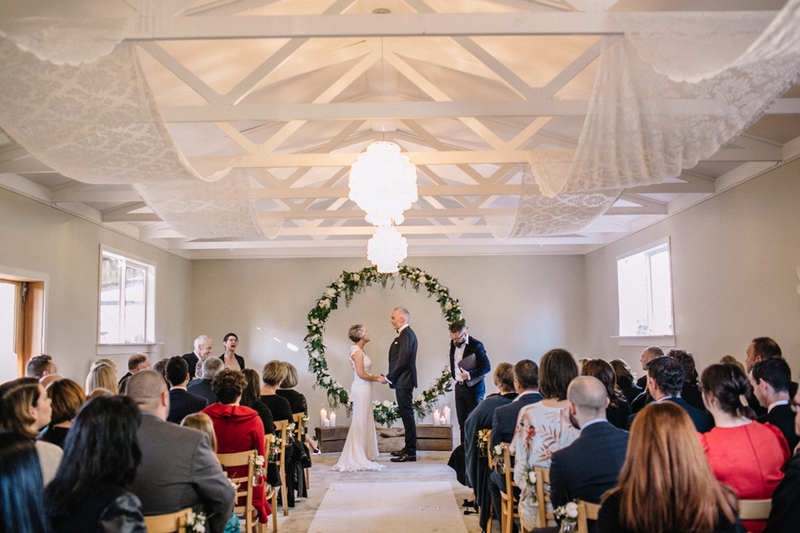 This space was recently revamped…… and is now a gorgeous space for an intimate wedding ceremony. It can seat up to 80 guests (and 100 standing). It is a blank canvas waiting for you to make your own. Are you a free spirit looking for a casual yet romantic place to exchange your vows? Does the idea of guests seated on hay bales, alpacas in the back ground and a ceremonial gum tree as your canopy, appeal to you? Then Hedge Farm has the space for you. 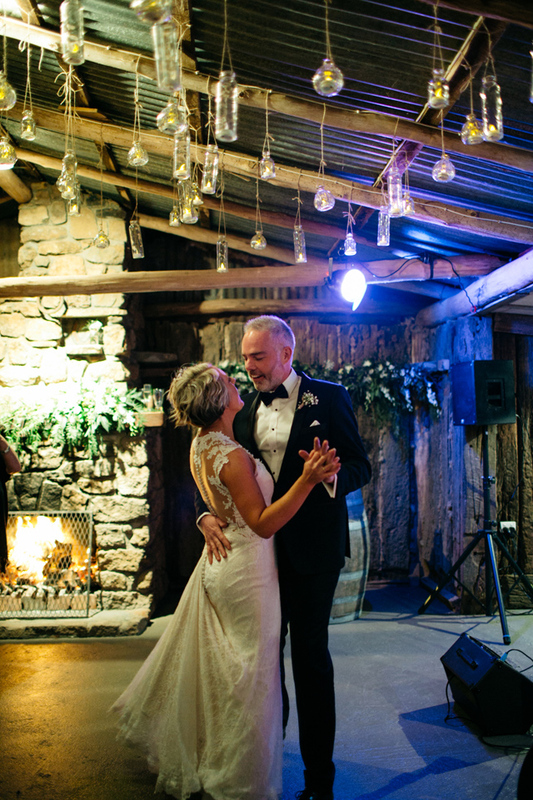 Situated only an hour from Melbourne and 50 minutes from the airport Hedge Farm is an alternative country venue for a relaxed, fun-filled wedding for up to 100 guests. Seeking a more intimate wedding ceremony where you want to keep the guest list to close friends and immediate family. Then the Hedge Farm pool-side provides both warmth and intimacy. The pool area is framed by the 100 year old hedge on one side and the original farm-house on the other and is perfect for up to 20 guests. 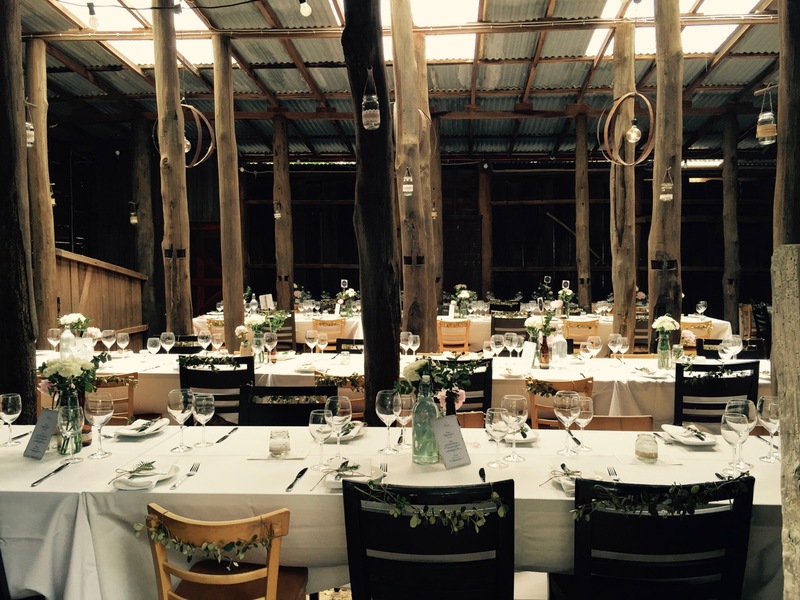 For the after the ceremony celebration you can choose to have your reception in our garden or in one of our rustic buildings. Is it more your style to have an amazing wedding without the cost and work of a full traditional wedding and reception? Then our elopement offerings may appeal to you. The idea of an elopement is to still have a memorable wedding but without all the fuss and bother of a traditional wedding. You can have just a few of your nearest and dearest or it can be just you two. How does it work? You choose from one of our available dates and we do the rest. 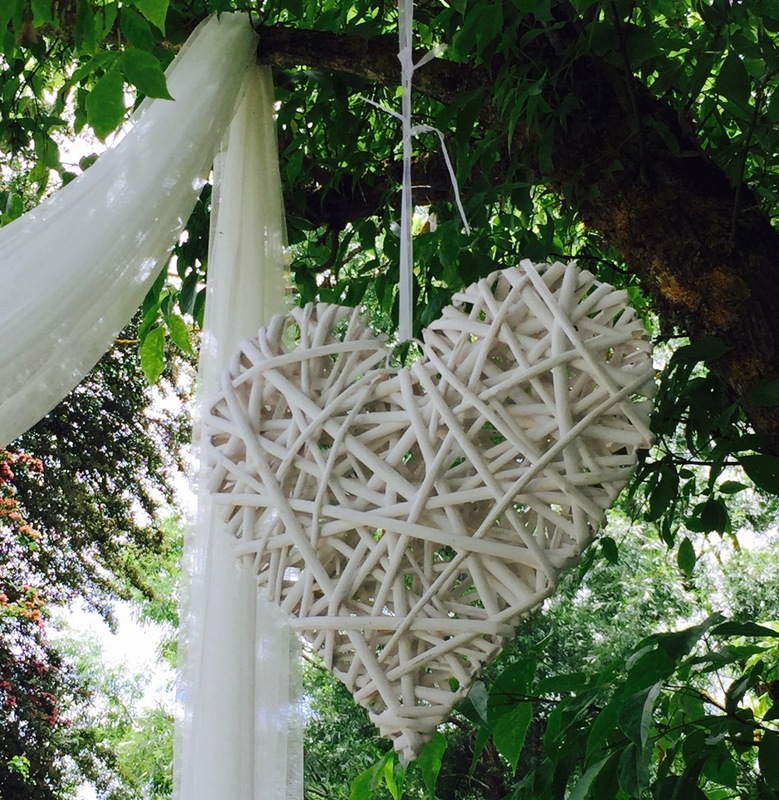 As well as our gorgeous Hedge Farm venue, we help you plan your wedding and provide a celebrant (you will need to meet with the celebrant beforehand) and photographer on the day. We also provide flower bouquets and/or button hole. Each elopement package is for 90 minutes and allows for up to 30 guests. After exchanging vows you can also choose to enjoy 30 minutes of champagne and canapés with family and friends. The photo shoot for up to 30 minutes will capture your ceremony and reception. You will have exclusive use of Hedge Farm and can choose the location of your ceremony – our garden, paddock, pool area, barn – are some of ceremonial sites. Price: Flat rate of $3,500 for up to 30 people (add $18 per head for canapés and a glass of champagne for additional guests.) Maximum number of guests – 50. Contact us to enquire about our elopement offerings. Most choose to have their weddings from November to April, as we combine an outdoor/indoor experience. Smaller functions in colder seasons can be accommodated.